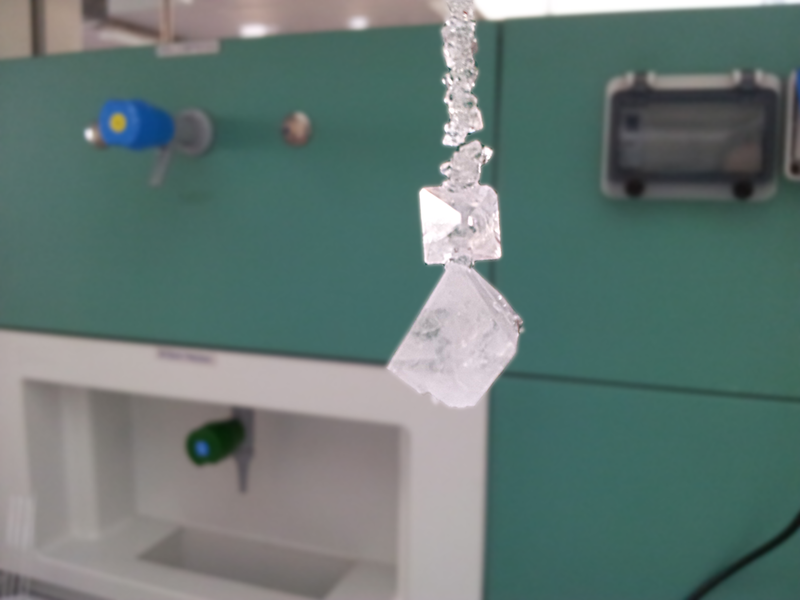 11th Singapore National Crystal Growing Challenge Singapore The biennial crystal growing challenge opened to students in secondary schools, international schools, junior colleges, ITE colleges and polytechnics in Singapore. 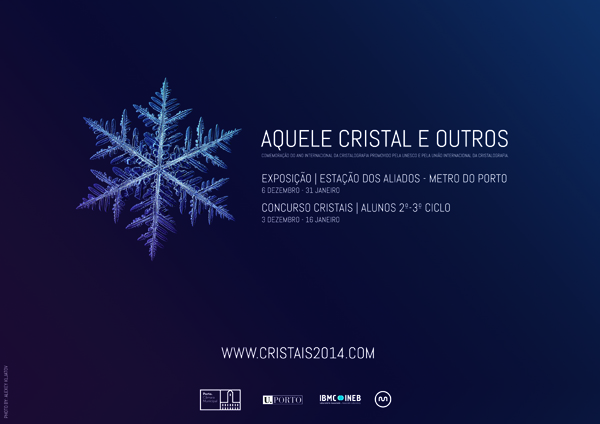 Art within your crystals Madrid The purpose of this contest is to unveil the hidden beauty inside crystals, by looking at their inner structure with artistic images: art within your crystals. 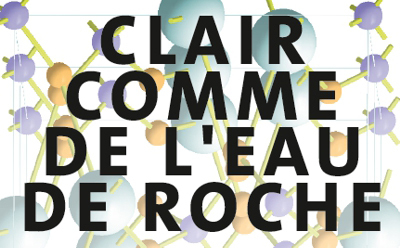 The competition is firstly organized in Hanoi, it is for students in chemistry department of Hanoi National University of Education and selected highschools. 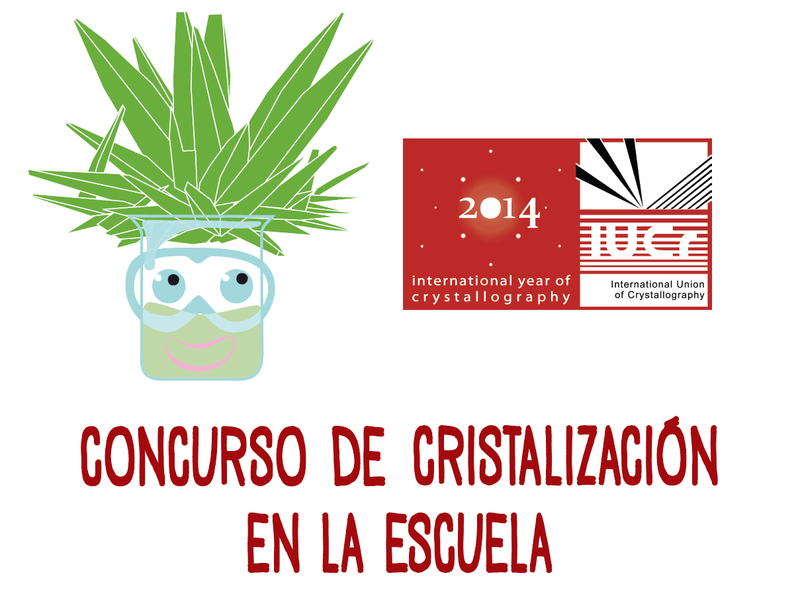 Spain: crystallization competition in schools Andalucía, Aragón, Asturias, Canarias, Cataluña, Madrid, and Valencia The Crystallization Competition in the School (http://www.lec.csic.es/concurso/ is an innovative contest on Crystallography and Crystallization for young students aged 12-16. 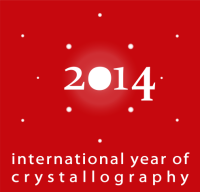 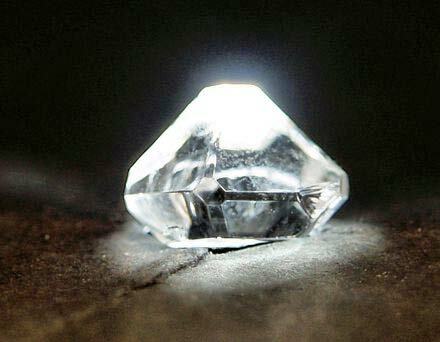 It is organised in Spain and coordinated by the Spanish Specialized Group of Crystallography and Crystal Growth (GE3C). 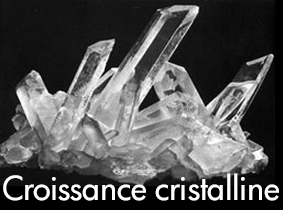 France: Concours National de croissance cristalline Nationwide A French national crystal growth competition for high-school students is planned for 2014 on the occasion of the International Year of Crystallography. 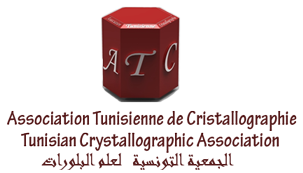 Tunisia: National Crystal Growth Competition Nationwide The Tunisian Crystallographic Association is organizing a national crystal growth competition for high school students. 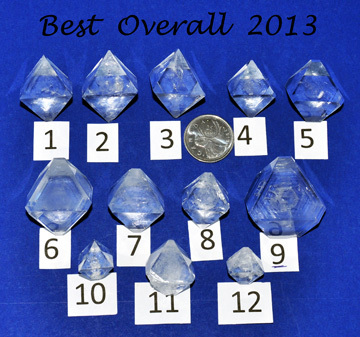 Canada: National Crystal Growing Competition Nationwide The National Crystal Growing Competition is a fun, hands-on experience as well as an exciting competition. 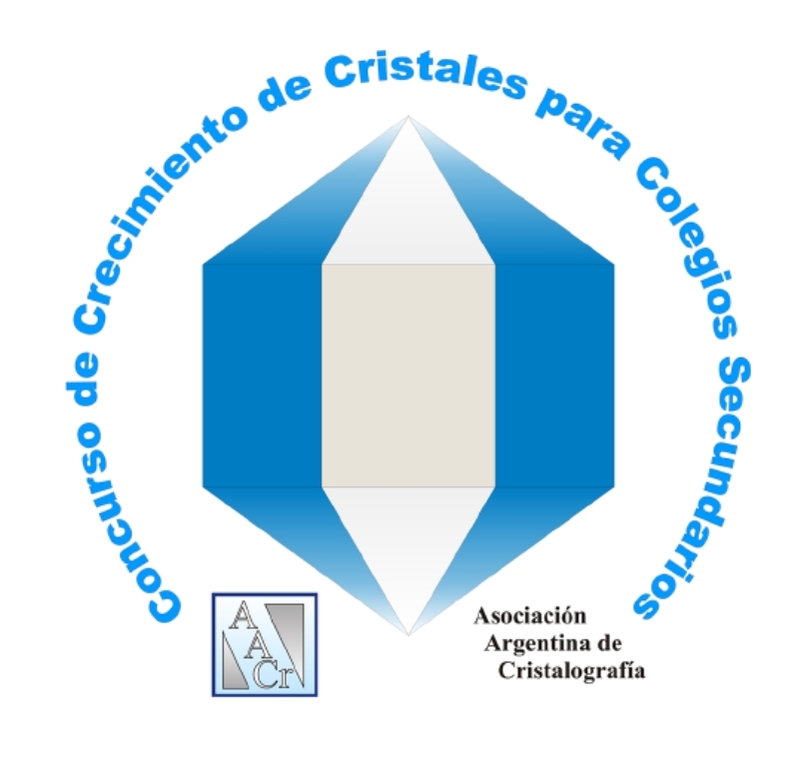 Egypt: crystal growth competition for schoolchildren Nationwide A crystal growth competition for schoolchildren is planned to celebrate the International Year of Crystallography. 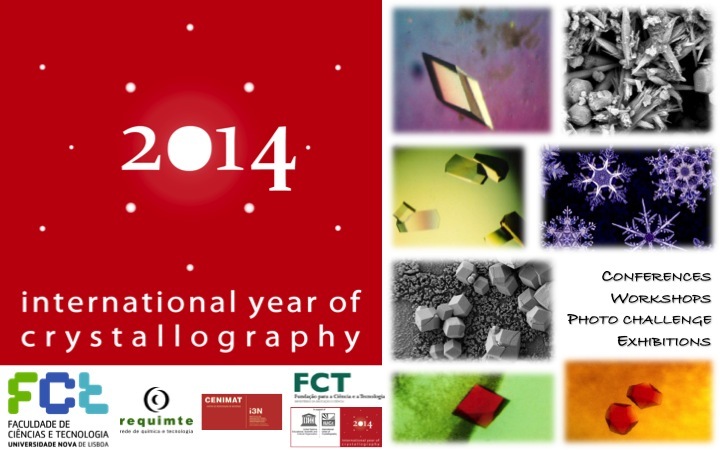 On the occasion of the International Year of Crystallography, the competition is jointly organizing by the Sainte Pulcherie High School and the Turkish Crystallographic Association in collaboration with several partners. 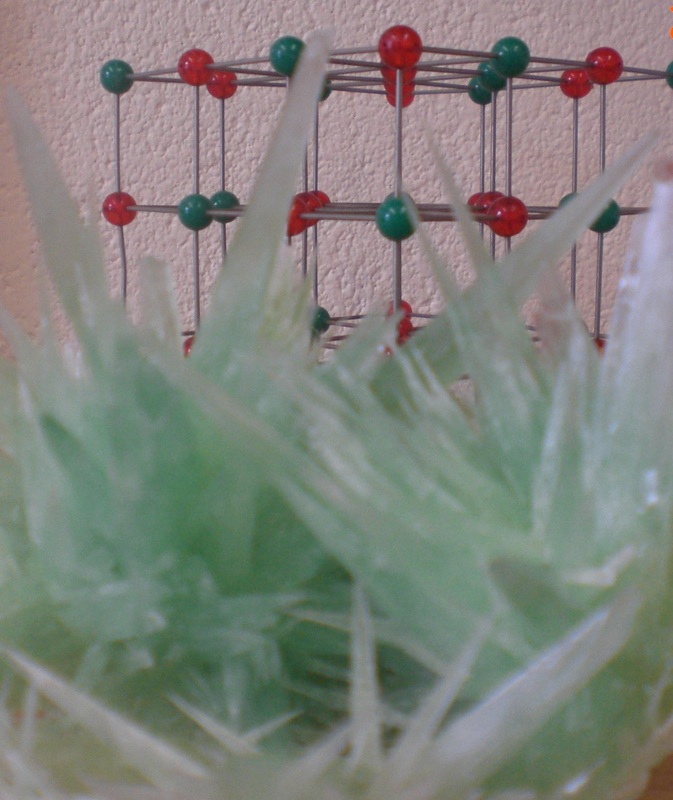 Spain: Concurso de Cristalización en la Escuela Granada, Barcelona, Asturias, Madrid, Alcala de Henares, Tenerife, Valencia, Zaragoza A project to introduce crystallography and crystal growth in the Schools and High schools that include courses and lectures for teachers, practical experiences, well-tested crystallization kits that has generated enormous interest within the Spanish educational community with the participation of over 7,000 students, 286 teachers and 189 schools. 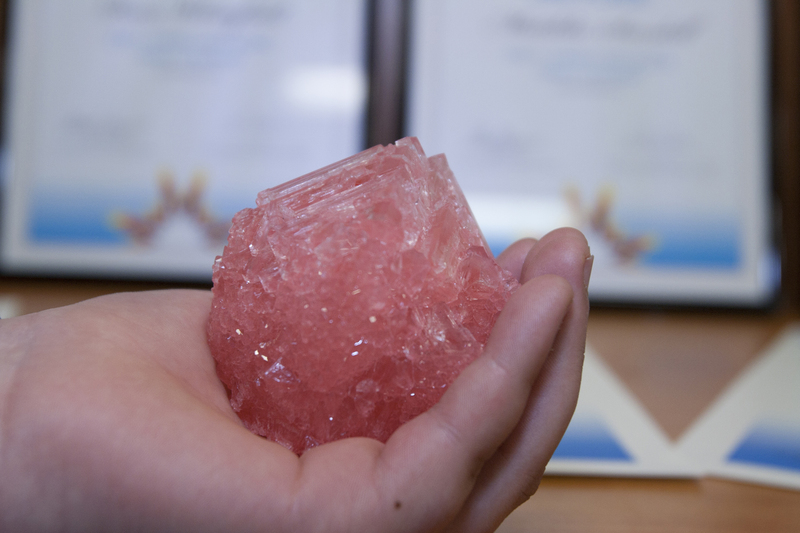 New Zealand: Schools Crystal Growing Competition Dunedin A crystal growing competition for secondary school students using Alum.